This is a blog post I wanted to share with you a long time ago - but unfortunately I've been very busy while working 100% and doing my blog at the same time. 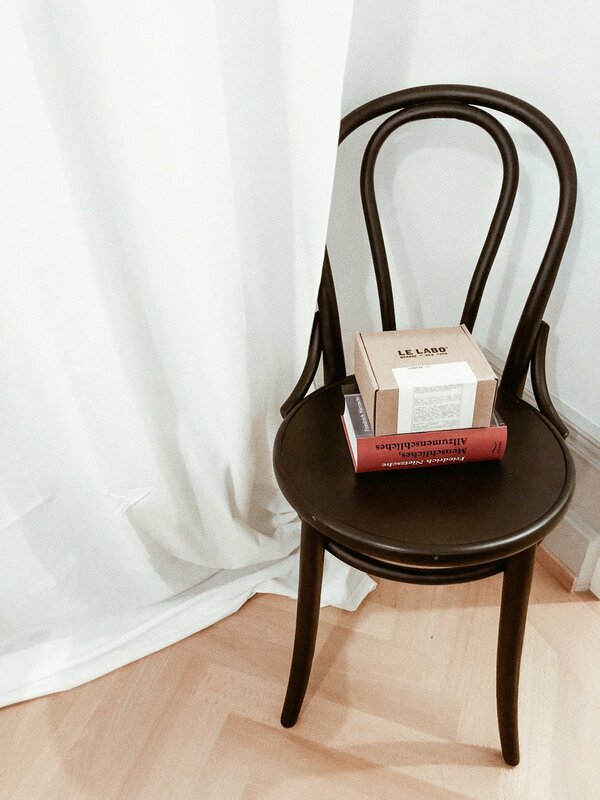 I decided to start a new chapter and focus on my blog from now on and of course on my very own fashion label - lamarel. It was always my dream to create an ethically made fashion brand and now it's the time. 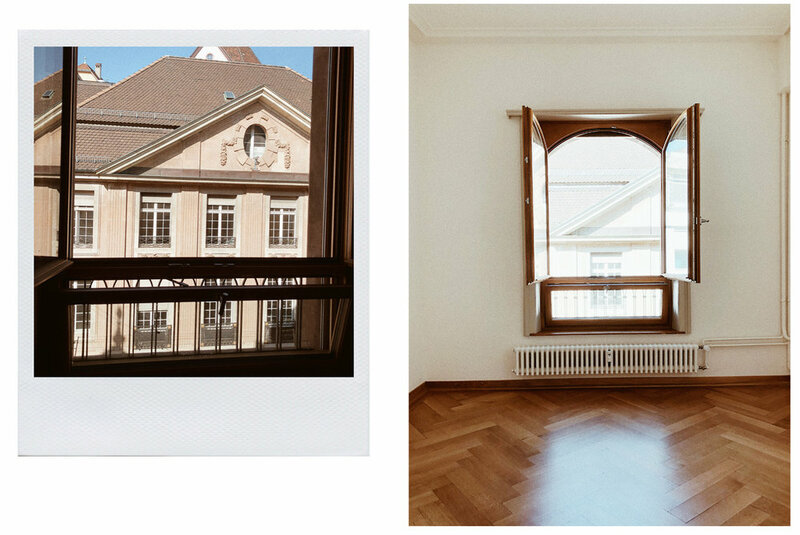 Anyway I wanted to share with you my flat in Zurich, as I really love my furniture. 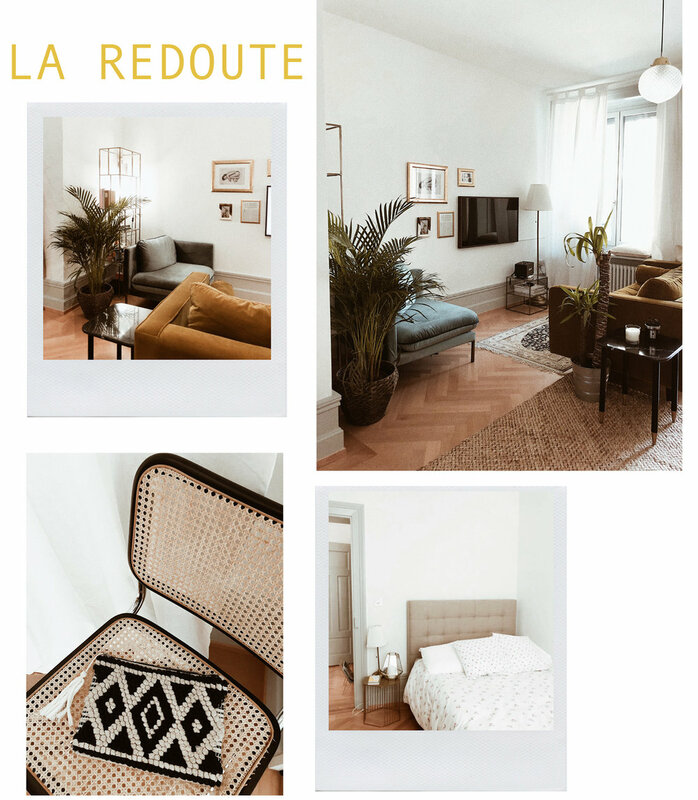 I got almost everything at La Redoute and I'm really excited to take them to my new home in Basel. The green velvet sofa, the black marble table and the lamp was a collaboration La Redoute did with Maison Père and I love it so much. I also love my new La Redoute carpet which you can buy here. Also my bed and night table are from La Redoute. Find more of my furniture here.